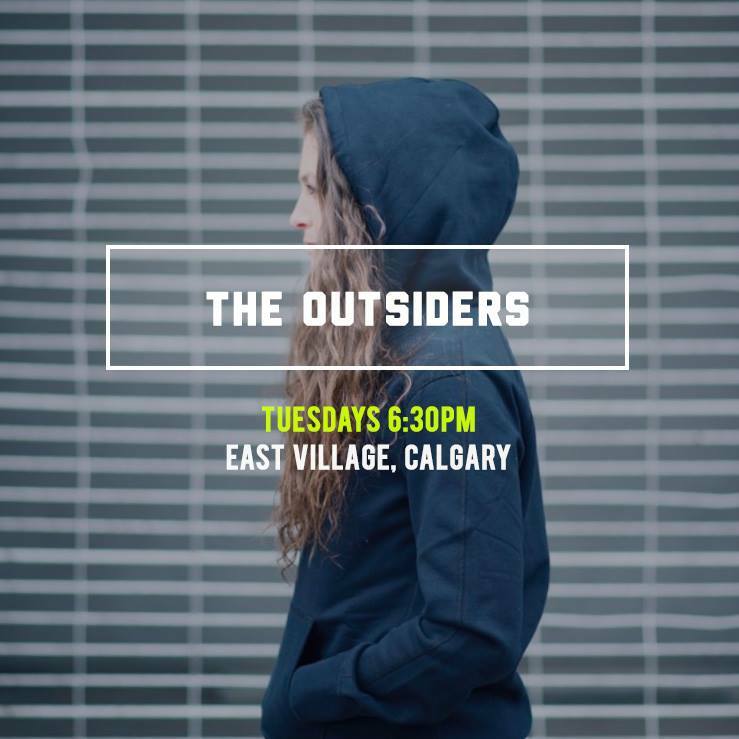 If you’re looking to take out that Tuesday angst on the streets, then meet the Sweat Style on the south side of the Peace Bridge at Simmons Building in East Village at 6:30 PM for a free run with the homies. 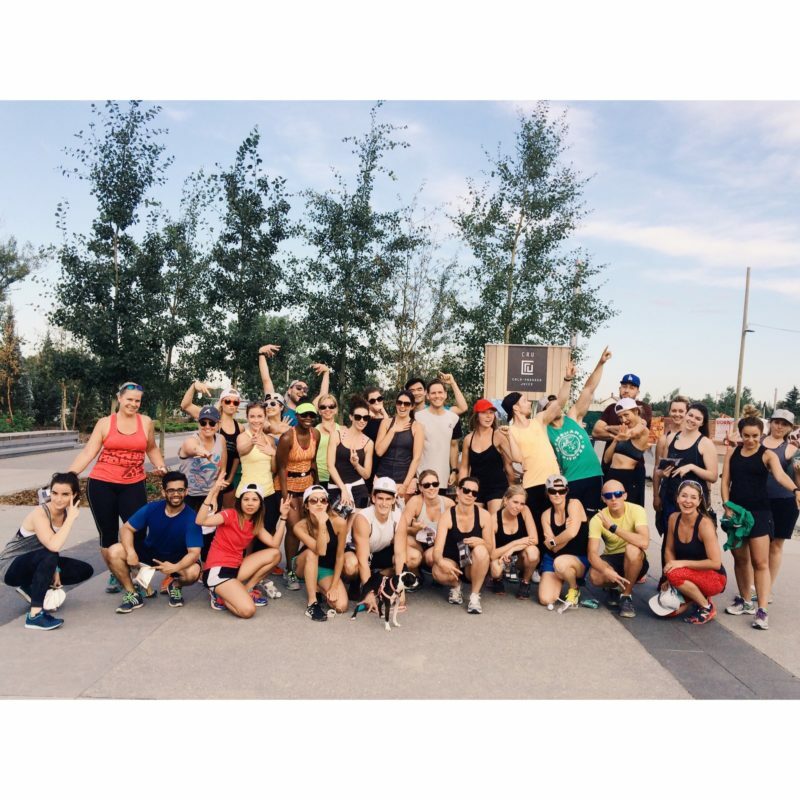 Nothing feels better than crushing out 5 – 8 KM with great company. It’s free, it’s fun, it’s a run!